Information has been gathered to help breeders, owners and Chihuahua enthusiast to understand the health concerns of the breed, health testing, research supported by the CCA, and other pertinent information. Chihuahuas are on a whole are a healthy breed that often live into their mid to late teens; some have been known live to 20! But like all dogs, Chihuahuas may have health issues. Health testing enables breeders to screen their stock for these. The Chihuahua Club of America (CCA) believes it is import to breed dogs that are both beautiful and health. As such, we participates in the Orthopedic Foundation of America (OFA) Canine Health Information Center (CHIC) program. In order for a dog to be issued a CHIC number, the breeder/owner must have the following tests done: OFA Cardiac, Eye, and Patella. With the Cardiac testing, breeders are screening for early onset of Degenerative Mitral Valve Disease, a common older age disease in many small dogs. To do so, either a primary care veterinarian or board­certified cardiologist listens to the dog’s heart with a stethoscope for a heart murmur. This should be done on an annual basis while a dog is part of a breeding program. The dog should be atleast 1 year of age. The OFA Eye test is an examination of the dog’s eye for ophthalmic disease.Only a board certified veterinary ophthalmologists (ACVO) can perform the eye exam. This can be done at any age. Lastly, the Patella testing involves gently manipulating the dog’s patella to classify it on a grade of zero (0) to four (4). Preliminary examinations can be done between 6­8 weeks of age. For OFA certification and CHIC recognition, the dog must be one (1) year of age or older. 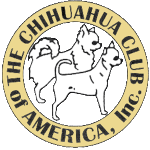 In addition to the CHIC number issued by the OFA, the Chihuahua Club of America (CCA) recognizes chihuahuas who are awarded a new CHIC number at our national speciality in the fall. We feel it is important for all our breeders to screen their breed stock and recognize public those who do so. The name of the dog and owner is read and the owner is issued a certificate from CCA. To help Chihuahuas live longer and healthier lives by identifying health issues, recommending participation in research studies and promoting education to improve the health of our dogs. Identify health issues revalent in Chihuahuas by working with Chihuahua exhibitors, breeders and owners. Has expectations for producing materials, applications, and/or treatments that are reasonable and affordable for breeders and owner. 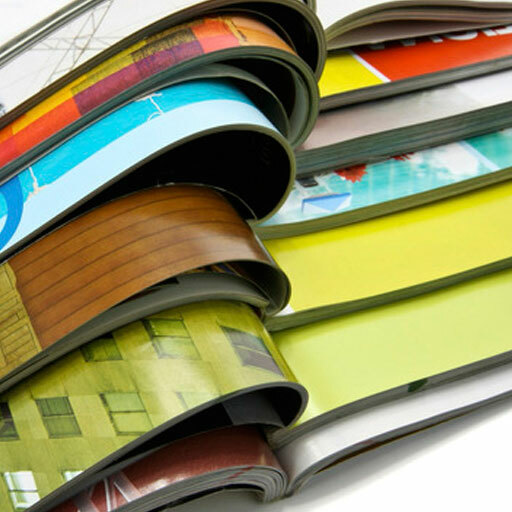 Educate Chihuahua owners, breeders, and exhibitors abouthealth concerns through written materials,the CCA website, articles, andhealth clinics. Provide updates on results of research via CCA website and/or publications to CCA members and Chihuahua owners at large. Provide education on genetics and foster a greater understanding of the role genetics plays in some disease processes. Facilitate CCA cooperation with the projects and programs of the AKC Health Foundation. Raise funds adequate to advance CHRI committee projects. Encourage breeders to test their breeding stock for potential health issues prior to breeding.